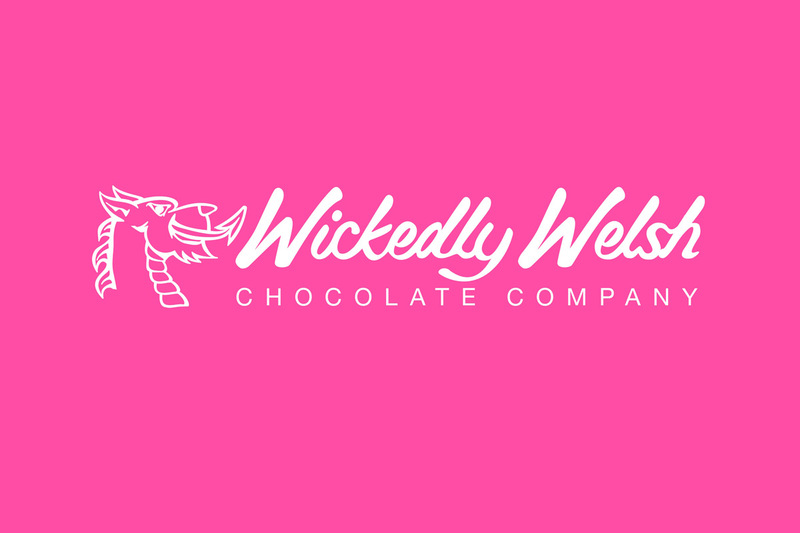 Wickedly Welsh Chocolate Company is an independent chocolate manufacturer that launched in April 2014. 10 Yetis has been handling the public relations activity for the company since its launch. Our tastiest client is based in Pembrokeshire, West Wales and the business was founded by husband and wife duo Mark & Karen Owen. After getting tired of their 9-5 jobs in the IT and Telecoms industries, they decided to move their family back to Karen’s hometown to explore their love of chocolate. 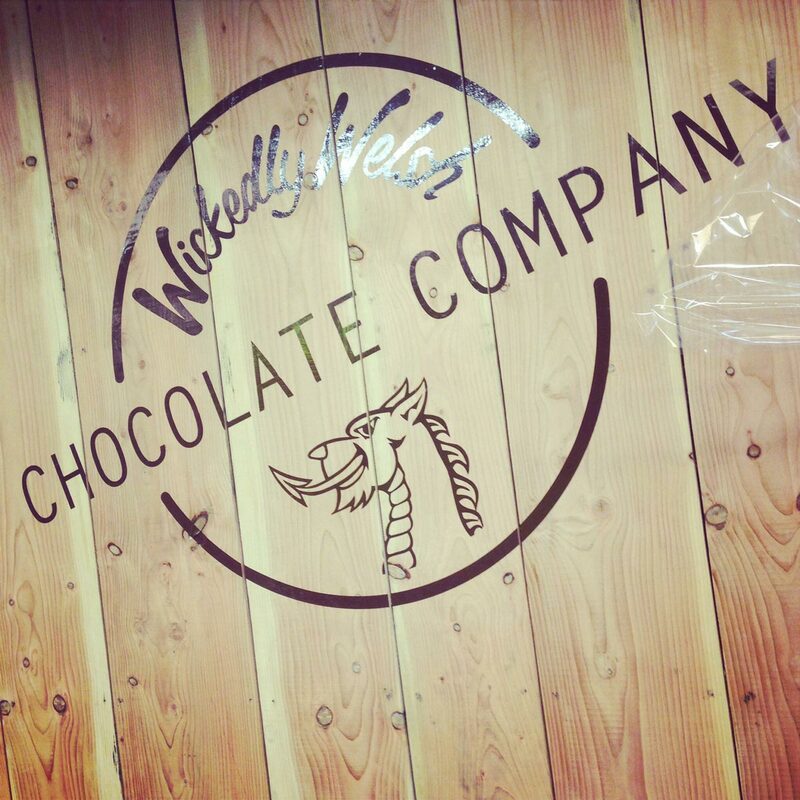 After finding the right premises, Wickedly Welsh Chocolate Company opened in April 2014, and the duo haven’t looked back since. The company has experienced a hugely successful launch period, in which they marked the factory’s opening with a local competition. Wickedly Welsh asked locals what Pembrokeshire would taste like, and created the winner’s chocolate flavour. Since then, Wickedly Welsh has come on leaps and bounds. Not only has the 20,000th customer milestone been reached, but the company has also been given Tourist Attraction Status by the Visit Wales Tourism Board. The chocolatiers of West Wales have also secured strategic partnerships with big brands in the area, including the Llanelli Scarlets Rugby Club and Oakwood Theme Park. As Wickedly Welsh Chocolate Company is largely focused on the local area, the majority of our public relations activity for the brand has been regionally-driven. The importance of increasing Wickedly Welsh Chocolate Company’s profile in the local community was at the centre of our work for the chocolatiers. We ensured that we were able to create connections within the local west Wales press to maximise the coverage potential for Wickedly Welsh. It was vital to push Wickedly Welsh Chocolate Company to the forefront of the local community’s mind when they were thinking of things to do. The business undoubtedly relies on the public to flourish, so we had to ensure we provided them with enough news and content to get excited about Wickedly Welsh. Our main strategy from a public relations point of view was to ensure that we contacted all local press with any news or announcements that Wickedly Welsh had to release. From award wins to new partnerships, we wrote press releases on all of the latest happenings to send out to the local press to make sure the public were kept up to date. Doing so enabled us to build strong media contacts in the local area of Pembrokeshire, which has been important in gaining Wickedly Welsh coverage. As well as the numerous press releases we have worked on for Wickedly Welsh Chocolate Company, we have also focused on various features for the company. Feature work is a great way to gain coverage, with many journalists seeking input from industry experts on various matters. Through constantly speaking to local and national journalists, as well as keeping an active eye on media enquiries and #journorequest on Twitter, we ensure that we are able to put Wickedly Welsh Chocolate Company forward for all features that Karen and Mark could contribute towards in some way; whether that be submitting some of the chocolatier's products for possible inclusion in a gift guide or offering the entrepreneurs' expert tips on starting a small business. Since starting our work with Wickedly Welsh Chocolate Company, we have managed to secure various pieces of coverage for the brand. The client has appeared in all of the regional publications we targeted at the start of our campaign, more than once on most occasions, as well as some online and national outlets. Wickedly Welsh has become a mainstay in the local West Wales press since the 10 Yetis campaign launched, with regular coverage in titles such as the Western Telegraph, Pembroke Observer and its sister papers. We have also managed to secure features for Wickedly Welsh in travel trade publications such as Travel Mole, Travel GBI and Group Leisure, with whom we also managed to secure an exclusive competition for the readers. Our feature work has also seen us secure mentions and links on the Wales Online site, the largest media outlet in South Wales, as well as a brilliant feature, with a followed link, on The Guardian's website. Off the back of our coverage, Wickedly Welsh has also been featured on broadcast radio stations in the area, such as The Wave and Radio Pembrokeshire, as well as BBC Radio Wales, in which Mark Owen was interviewed.